Drama already for the 2019 RRHOF ceremony? We haven’t made it to the 2018 Rock and Roll Hall of Fame Ceremony and we already have potential drama for the 2019 one. 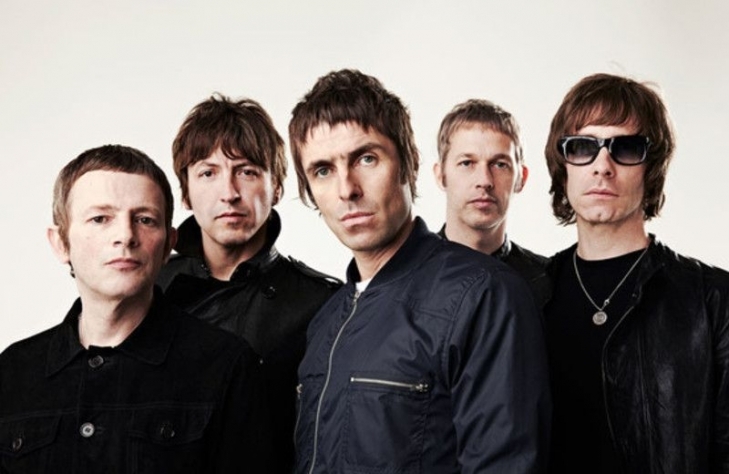 Gallagher did go on to say to that Oasis does deserve to be inducted, but if we are looking to see a big moment with him and Liam, perhaps it won’t be under the Rock and Roll Hall of Fame umbrella. We have to admit, we love this constant drama.